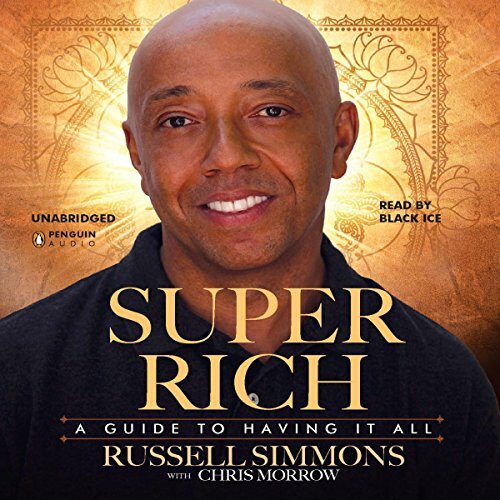 Showing results by author "Chris Morrow"
Russell Simmons knows firsthand that wealth is rooted in much more than the stock market. True wealth has more to do with what's in your heart than what's in your wallet. 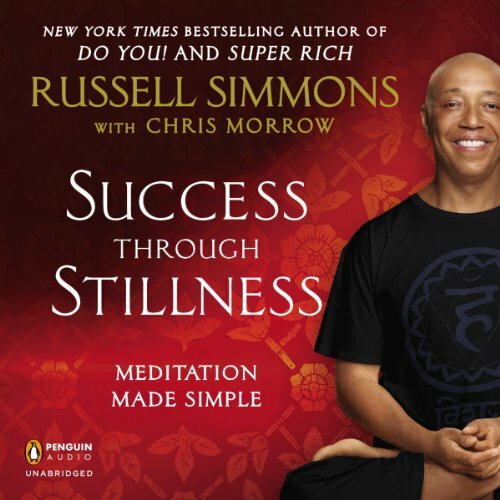 Using this knowledge, Simmons became one of America's shrewdest entrepreneurs, achieving a level of success that most investors only dream about. No matter how much material gain he accumulated, he never stopped lending a hand to those less fortunate. 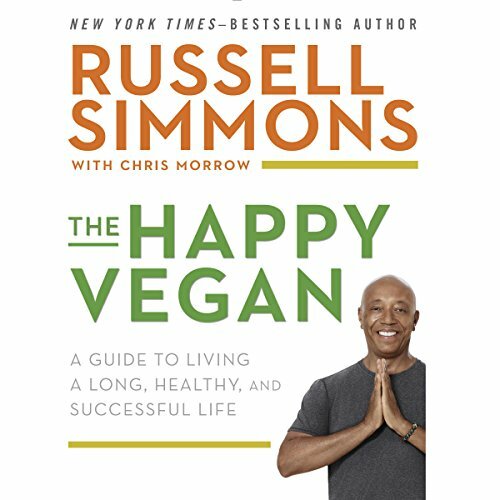 Since rising out of the New York City streets over 25 years ago, Russell Simmons has helped create such ground breaking ventures as Def Jam Records, Phat Farm, and Def Comedy Jam, in the process becoming known the world over as "The CEO of Hip Hop". 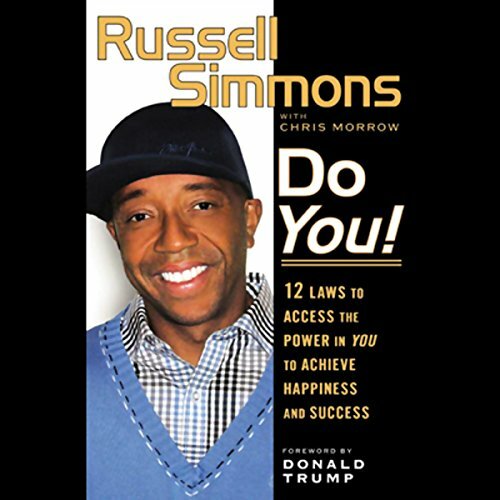 Russell might have helped introduce hip-hop to the world, but he credits his success to his belief in a strong set of principles, or laws, which he shares for the first time in this audio.